The whole project was a fairy tale about the colors. The rainbow is a symbol of the tomorrow and the future. In the same way as every color has it's own place in the rainbow, every single one of us is needed in order to make the world a better place. This is the magic of the colors- the new friendships that we create thanks to internet, eTwinning , the creative work and innovations. MERRY CHRISTMAS from aurelija on Vimeo. The project received eleventh sign of quality. 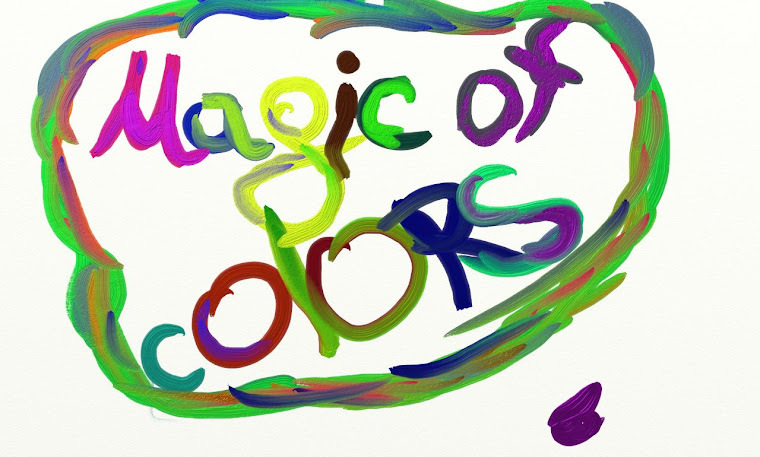 eTwinning BLOG project “The magic of colors/the colors of the friendship”. The community for schools in Europe !